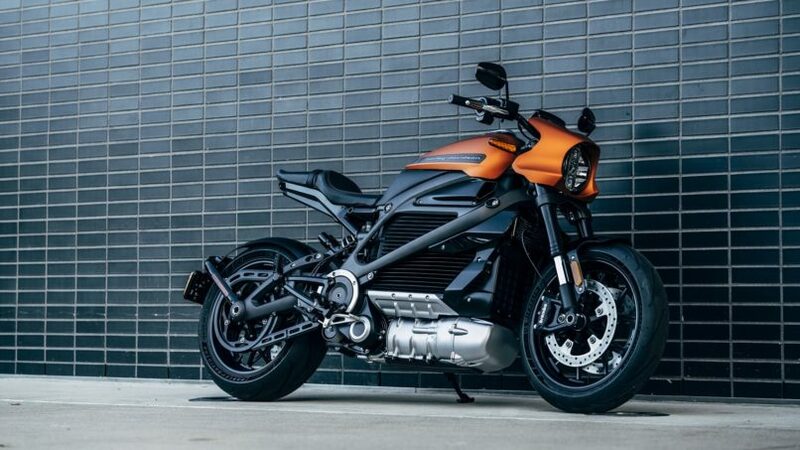 We’re just in time for Harley Davidson’s ultra-cool ‘Livewire’ this January, a pure electric motorcycle that can cruise 110 miles on a single charge. They continued this electric endeavour for urban mobility with a set of sleek bike concepts. These ultra-lightweight bikes are a nod to Harley’s vision for “electrification of mobility”. 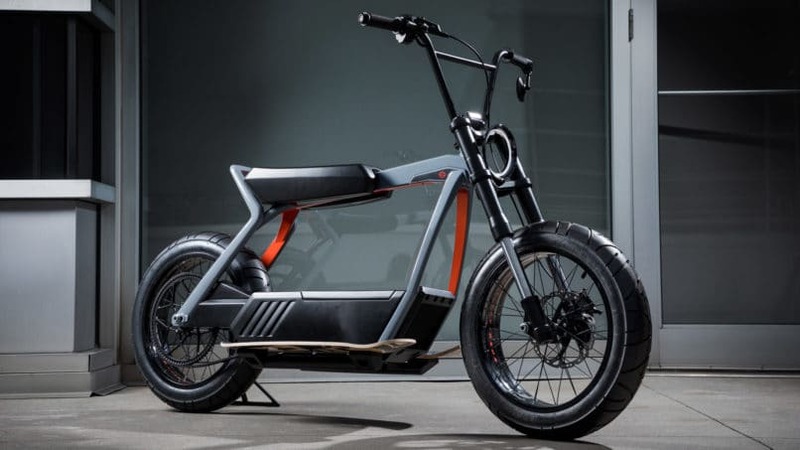 While one model has a more traditional, racer-like design reminiscent of a dirt bike, the other boasts a more relaxed, user-friendly aesthetic, akin to electric city-bikes. 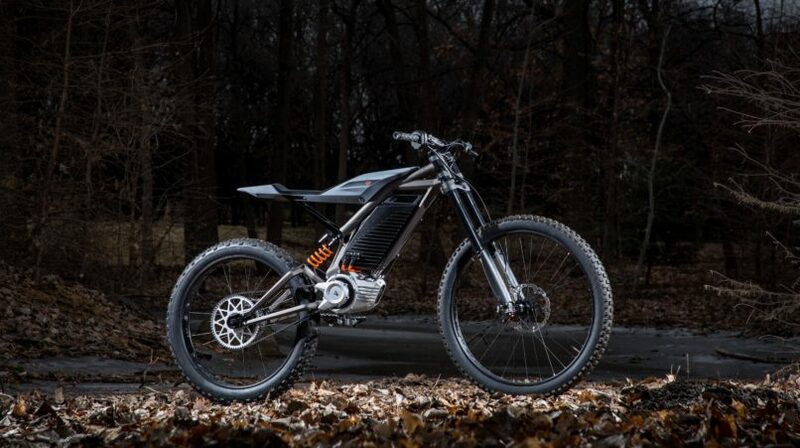 Harley Davidson unveiled these e-bikes at the X-Games 2019 that took place in the last week of January. While of course the city-scramblers are still in their prototype phase, Harley confirms that they could go mainstream four years down the line. The motorcycle giant wanted to harness its signature style in a nimbler design, without sacrificing its characteristically powerful motor, but is yet to give either concept a name. Harley-Davidson aims to attract a new, more modern-day audience with these latest concepts through ease of use. They have eliminated the clutch and gears, and instead introduced a “twist and go” throttle operation. 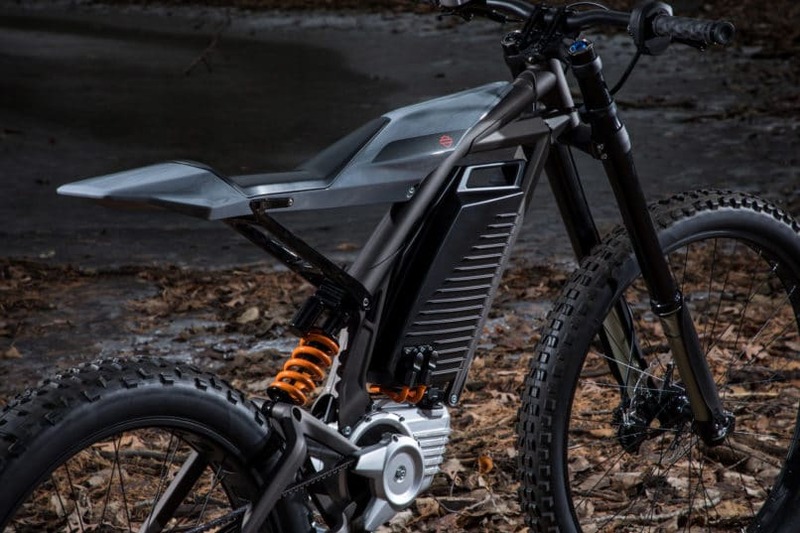 In terms of specifications, the e-bikes will be powered by removable batteries, which can be carried single handily and plugged into a standard household plug-in. 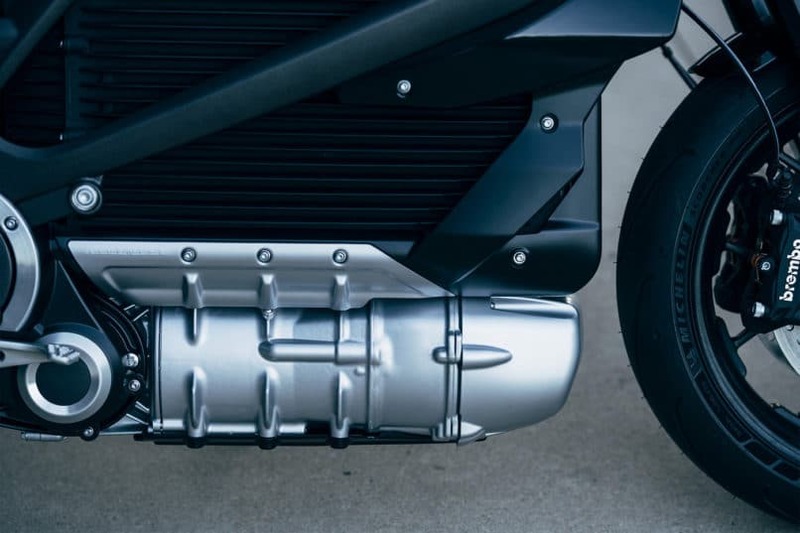 Harley Davidson haven’t mentioned how durable these batteries will be, except for its 110-mile single charge capability. We speculate Harley will use an electric drivetrain from its legacy IC engines. 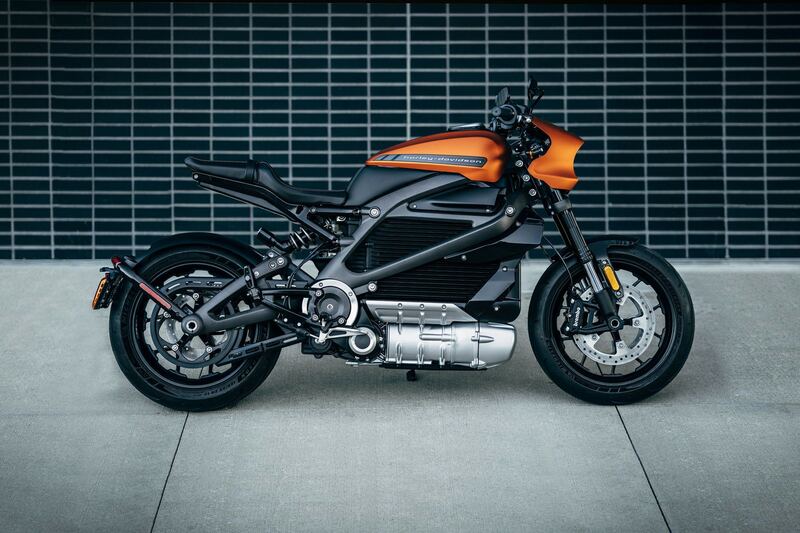 The Livewire that was previously unveiled boasts a H-D Revelation powertrain that can sprint 177 km off a full charge. While reaching 60 kmph in 3.5 seconds, the Livewire maxes out at 155 kmph, perfect for city commute. 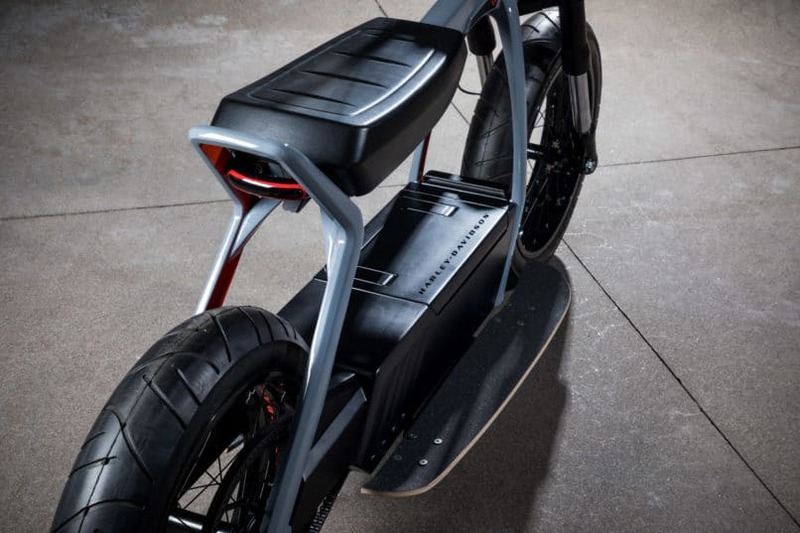 Also, because the magnetic, electric motor powering the bike is placed lower than the battery, the LiveWire has a lower centre of gravity, which will aid the rider in increasing mid-corner stability and overall manoeuvrability. While going electric, Harley goes digital too with its ‘H D Service Connect’ app that offers tech support such as charging details, battery life, speed/distance analytics and more. The Livewire also boasts Bluetooth and WiFi capabilities. For Indian biking enthusiasts, Harley Davidson has scheduled this to launch in August 2019. The Livewire is priced at US$30,000 which equates to roughly Rs. 21 lakh in India.